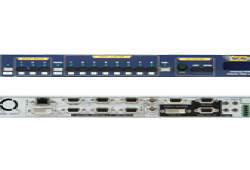 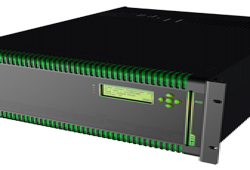 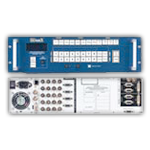 Ultra-robust modular video processor with 32 inputs and high-resolution (HD) output. 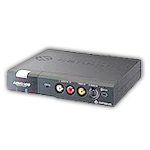 Universal FireWire IEEE1394 / composite+audio / s-video+audio converter. 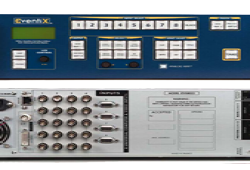 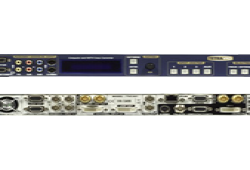 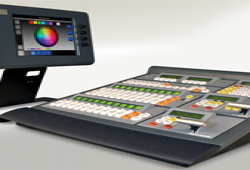 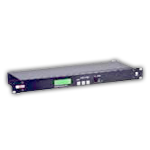 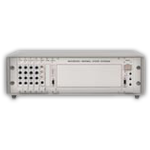 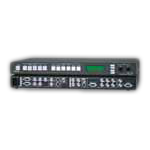 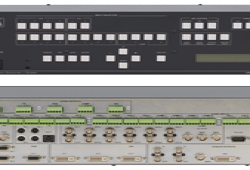 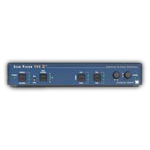 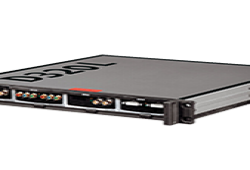 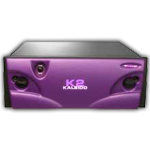 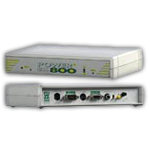 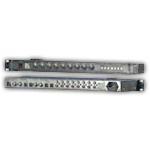 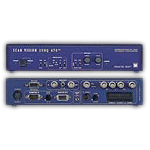 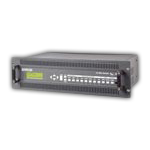 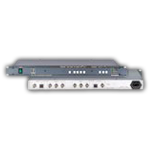 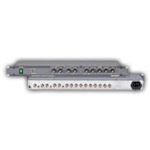 Universal scaler/switcher with composite, s-video, component, SDI and RGBHV inputs.